These days, businesses are on social media, email, phone and webchat to make it more convenient for their customers to reach out to them. But for the business, that means extra hires, disjointed conversations, uncaptured customer insights, and missed opportunities because of conversation overload. Woveon fixes this. 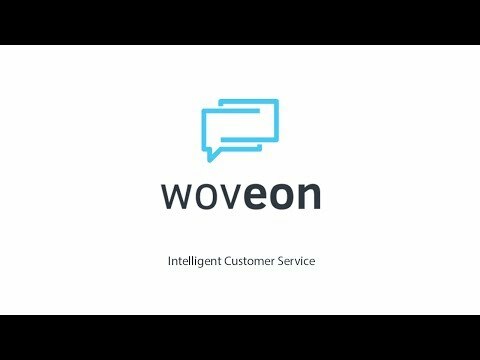 Woveon is a conversation inbox for all online and offline communication channels. It uses AI and machine learning technology to reply 24/7, prioritise the most valuable customers, and draw customer insights from warehoused conversations. Businesses can post, reply, and draw analysis all on the one platform.